Michael Fabbri has been a professional stand – up comedian for over 15 years. He made his mark on the UK circuit by appearing on Channel 4‘s ‘So you think your Funny competition’. And has a superb reputation on the comedy circuit. 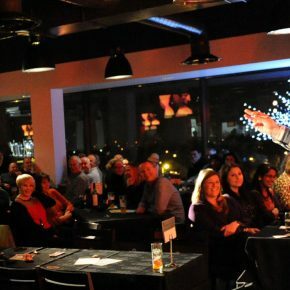 He regularly performs at major comedy clubs throughout the UK and all over the world. 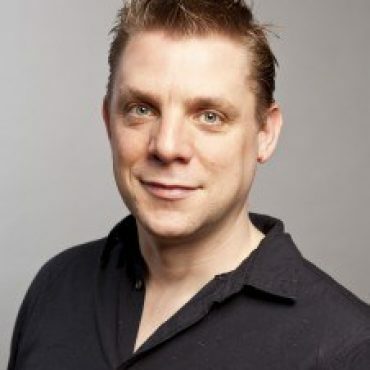 Michael has supported some of the biggest name in comedy including Micky Flanagan, Lucy Porter & Stephen K Amos. He is also an active writer for TV & Radio show. Fabbri manages to effortlessly slip between some harsh, controversial topics to light-hearted silliness to make for a refreshingly eclectic and brilliantly funny act, which has taken him to the Edinburgh Festival and beyond. Michael Fabbri will be performing at the following events, don't miss out.